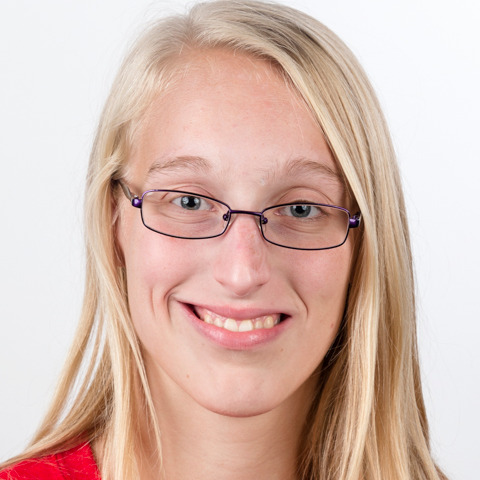 Abbi Stastny joined Special Olympics Iowa when she was a freshman in high school. She participates in athletics, bowling, softball, volleyball, tennis, and basketball. She says Special Olympics has changed her life by giving her the opportunity to compete in new sports and learn how to be a good teammate. She is excited to represent Iowa and the USA at Special Olympics World Games in Abu Dhabi. When Abbi is not busy with her sports she likes to hang out with friends, listen to music, and clean.